The foreign-born population has increased by over 5 percent since 2009, which is a faster pace than natural-born citizens. Since the year 2000 the Asian population has seen a population increase of over 66 percent, while the Latina American population has increased by over 228 percent making it the fastest growing ethnic group in the metro area. 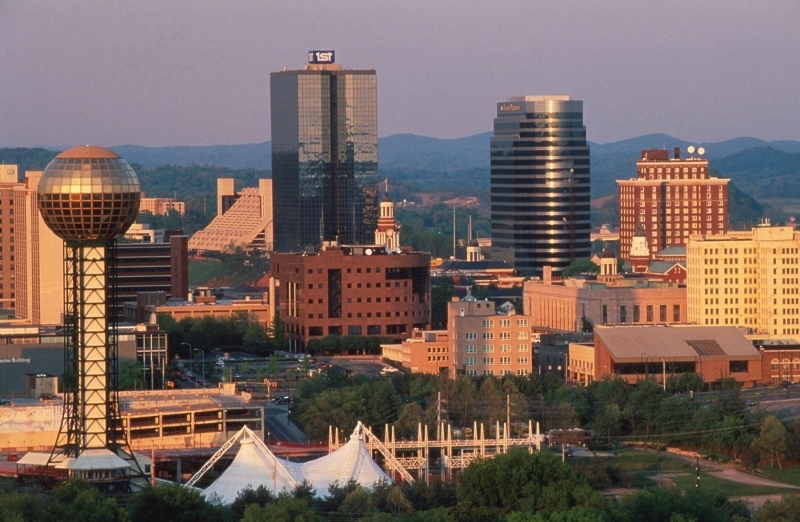 Knoxville is one of the highest ranking cities in the country in percentage of high-skilled (with a college degree or higher) versus low-skilled immigrants. The Latin American ethnic group is the largest in the metro area at over 38 percent, and the largest people group in the area is the Mexican people. Historically, the Knoxville metro area has not been a very ethnically diverse area. The white population has dominated the area since its beginning. However, this has recently begun to change. In the past decade, there has been a population increase in almost all of the foreign-born ethnic groups in the area. Although the immigrant population is still rather small in size at the present, the growth of the foreign-born population is expected to continue on into the future. The largest foreign-born ethnic group in Knoxville is Hispanic. The Hispanic population has grown by over 225 percent since the year 2000. The majority of non-English speaking households speak Spanish, and Spanish speaking people are the fastest growing immigrant population in the area. There is also a growing Asian population as well. Before the year 2000 there was less than 2,000 Asian immigrants in Knoxville. At the present there are over 5,000 Asian immigrants in the greater Knoxville area, and that number continues to grow. Displaying 1-25 of 45 results.